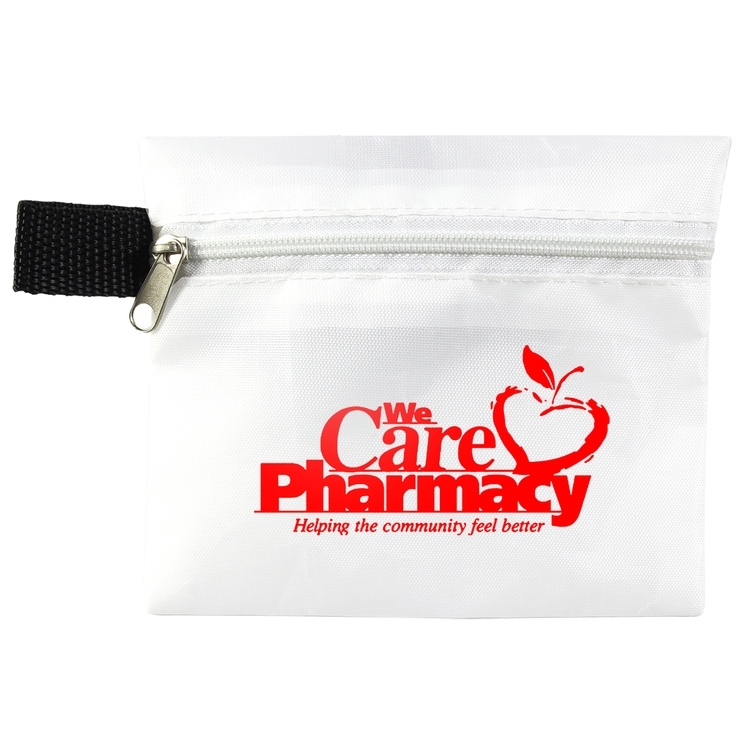 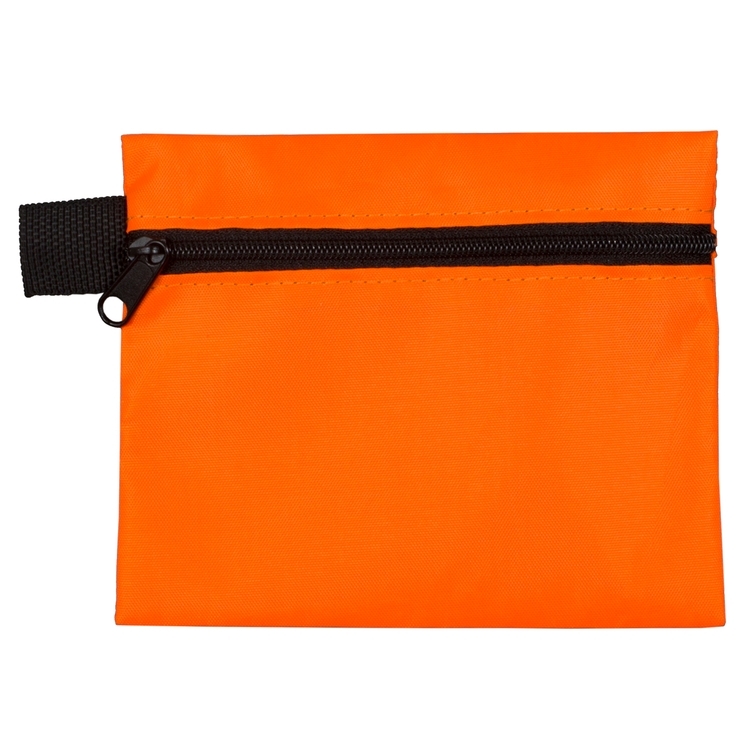 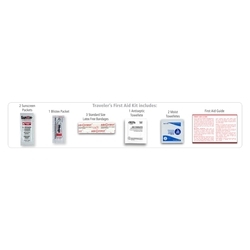 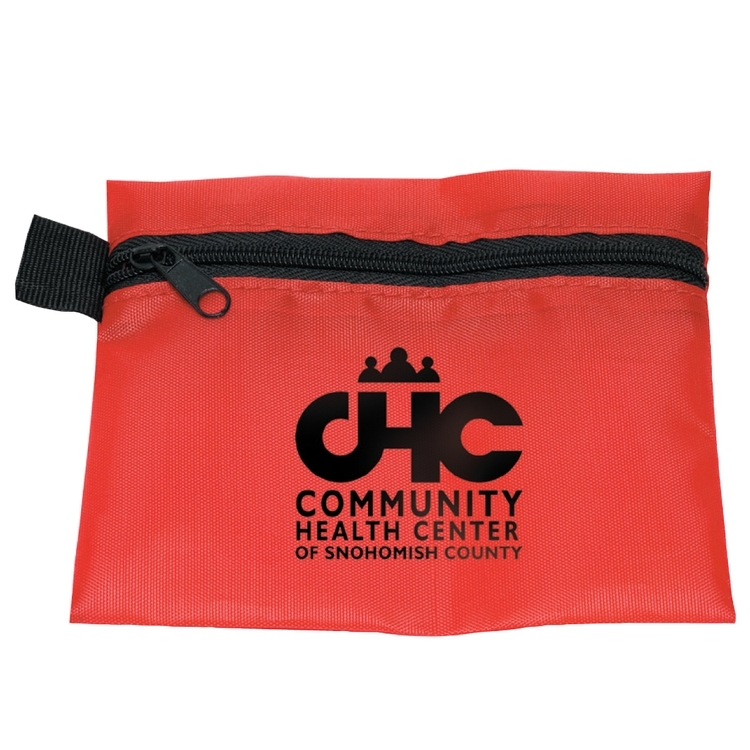 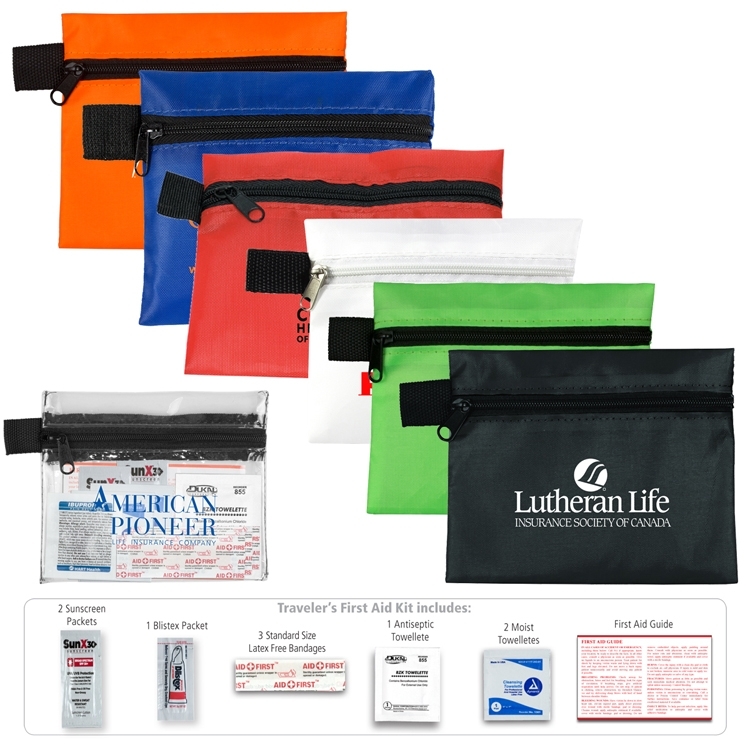 Each pouch includes 2 Sunscreen Packets, 1 Blistex Packet, 3 Standard Size Latex Free Bandages, 1 Antiseptic Towelette, 2 Moist Towelettes and 1 First Aid Guide. PMS Color Match Charge:$32.00 (G) per color. 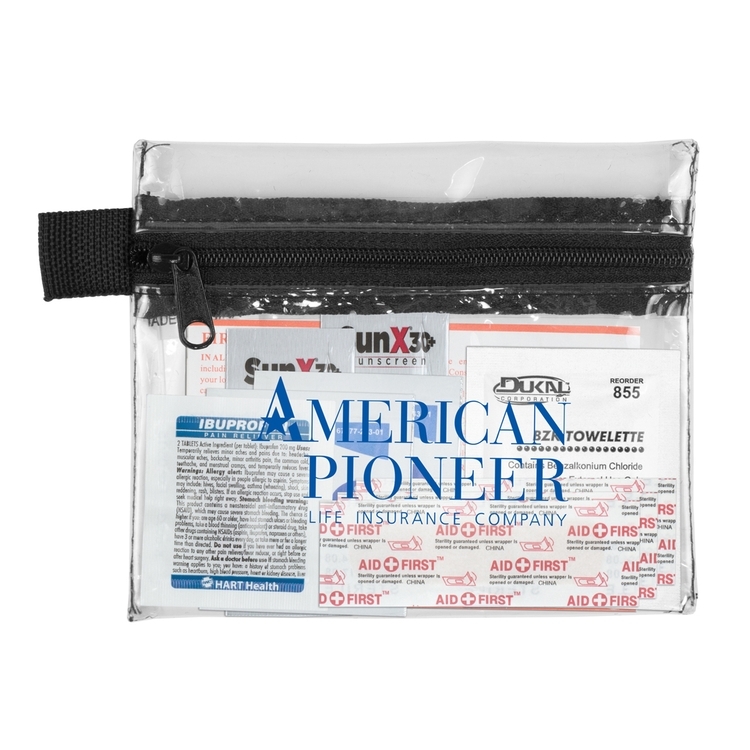 Disclaimer:Please note: Small shifting of imprint cannot be avoided when printing. 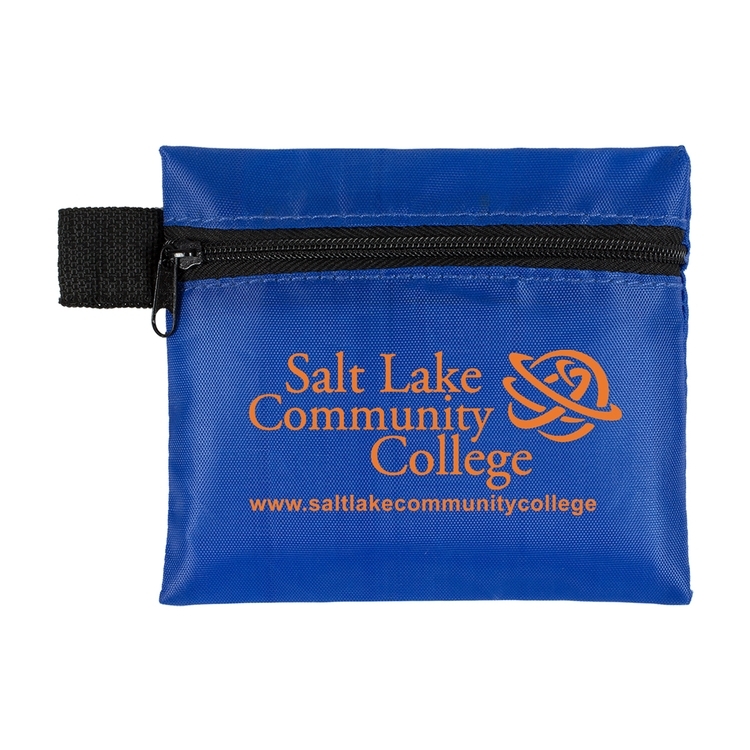 As each product is manufactured and printed individually, up to 3/16” movement in logo alignment may occur. 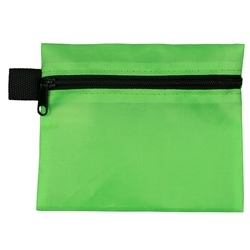 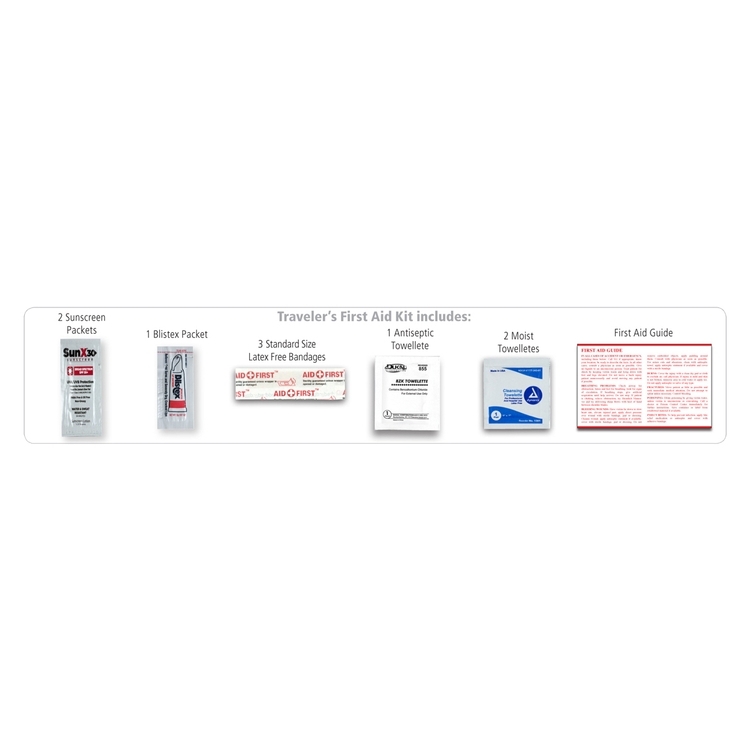 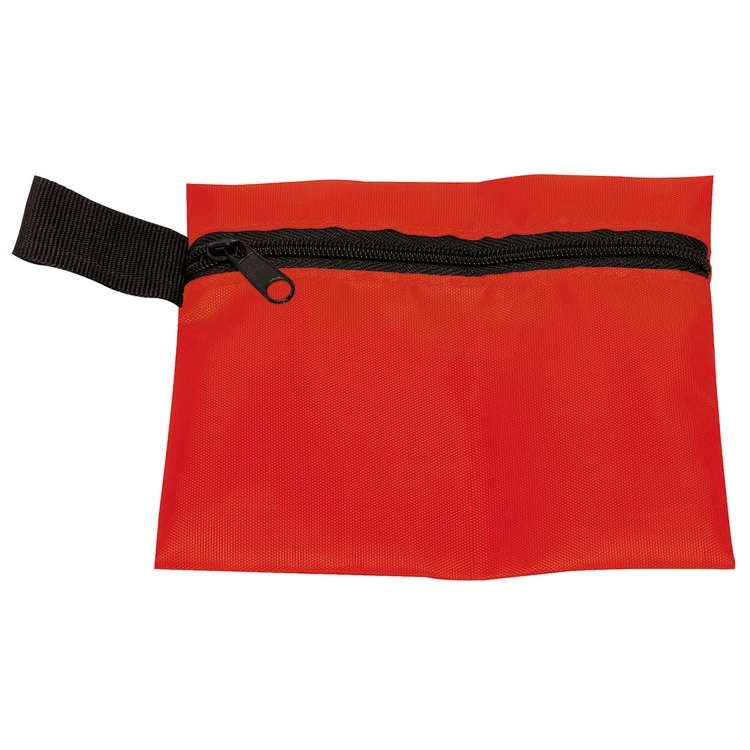 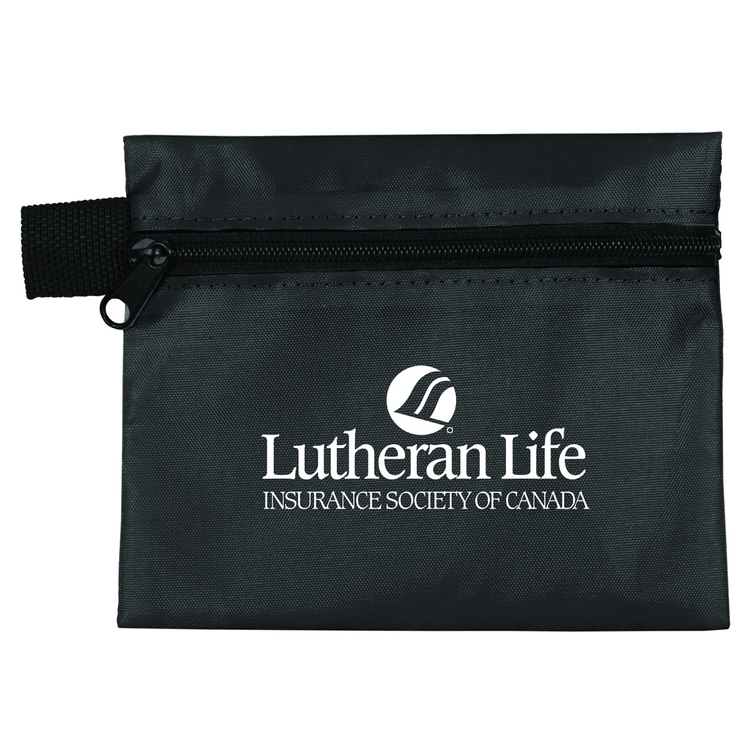 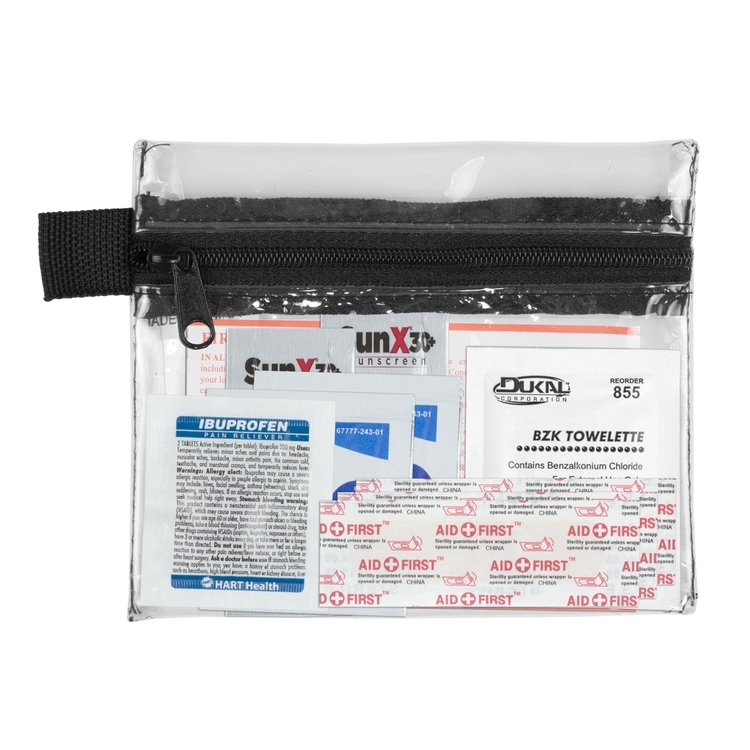 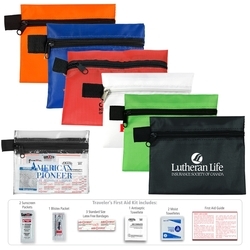 First Aid Kits are intended for individual use and cannot be compared one to another.